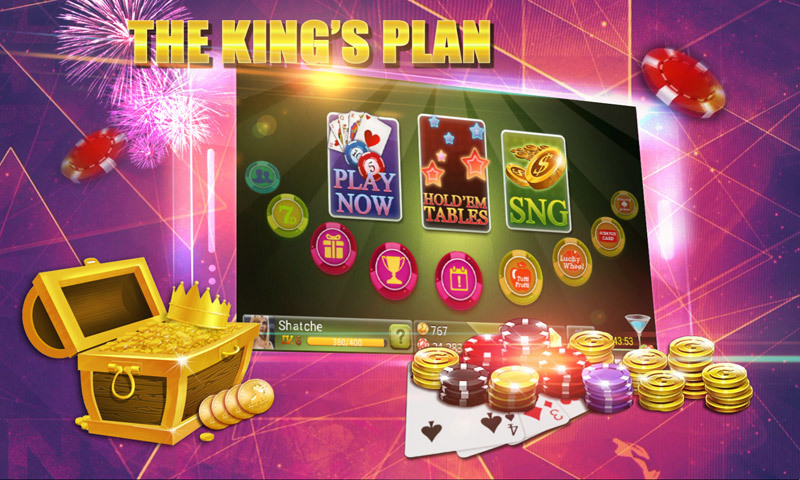 A brand new Texas Holdem-style poker game that offers a premium poker experience adapted for everyone, from casual to professional poker players. 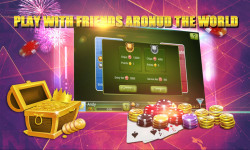 #1 FREE Texas Hold'em Poker on Android to offer progressive Jackpot, besides initial FREE chips, DAILY gifts and online rewards - Totally FREE Enjoy the true casino experience with Riki Poker. 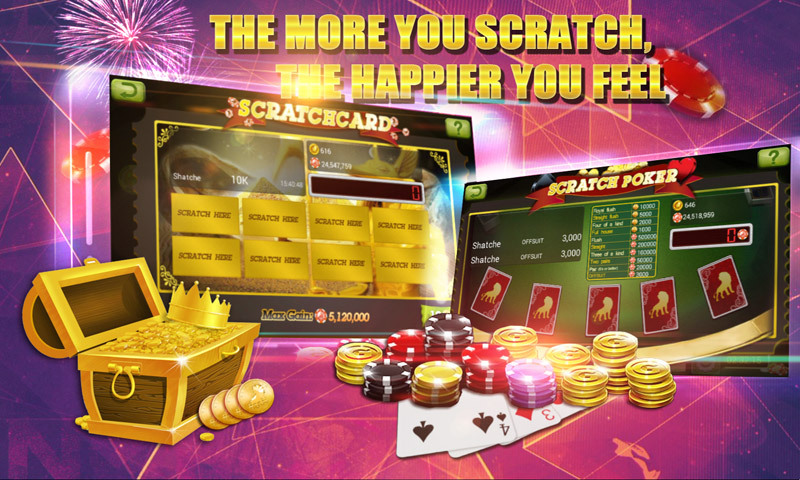 It is just plain fun on the go! 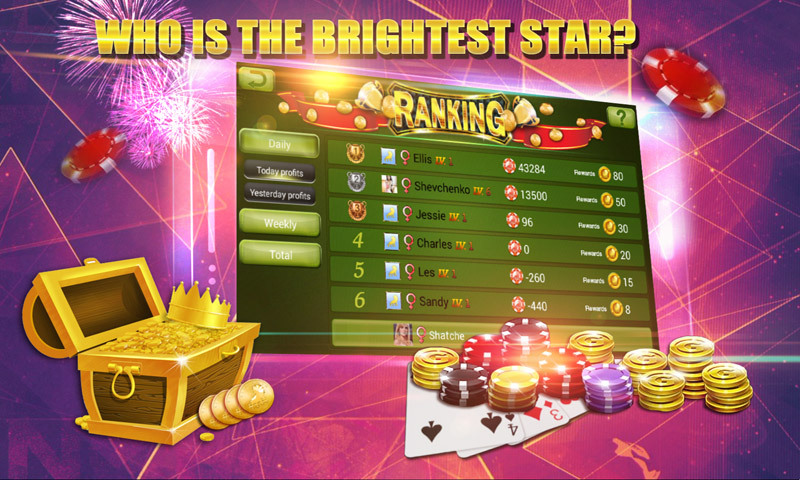 RIKI TEXAS HOLDEM POKER GAME'S FEATURES: ★ New beautiful and enhanced graphics ★ 4 login modes: as a guest, via Facebook account, Google+ account or Twitter account. 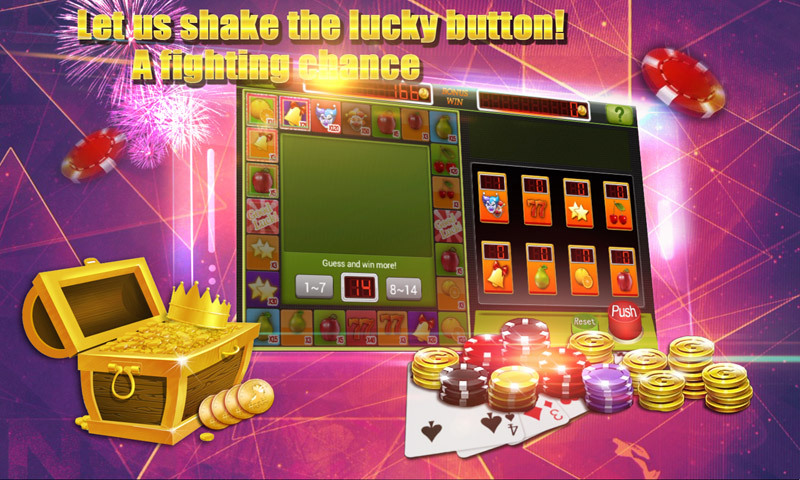 ★ 12,000 free chips and 20 Riki Gold offered at your first login. ★ Free chips and Riki Gold rewards when accomplishing the following activities: Profit Ranking, Timing receiving, Seven days events, Daily Task, Honor Task. 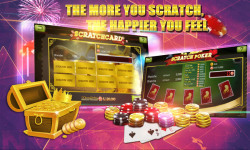 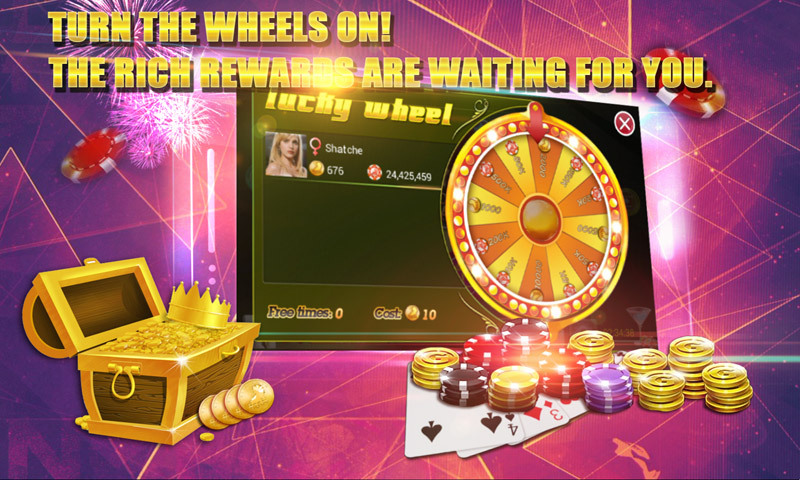 ★ Daily free chance to play Lucky Wheel, Scratch Card, Scratch Poker and win huge amount of chips. 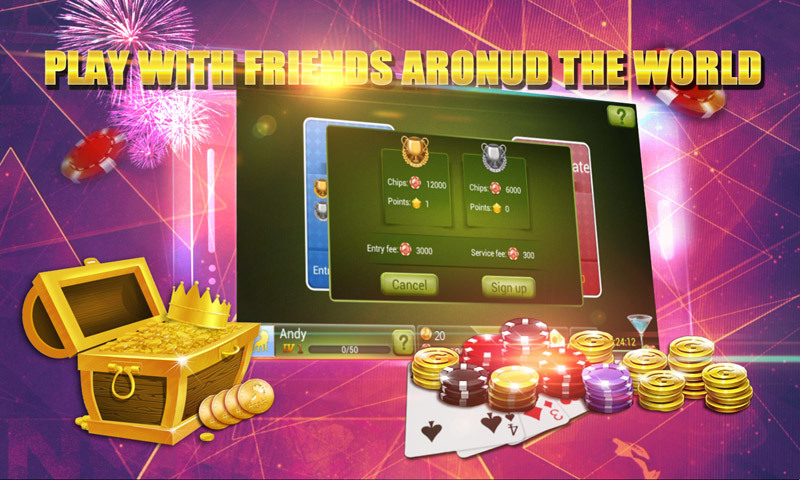 Search keywords:texas holdem,texas poker,holdem poker,poker game,online poker,holdem,texas,texas poker free.